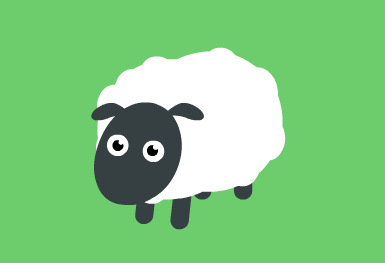 Sheepy Keepy is a co-op sheep herding game. One to four sheepdogs grab controllers to move those silly sheep to safety. Enter your email to get notified when the game is available. You can also receive Dog's Blog: twice-monthly updates covering interesting development things and interviews. Q: Can I play this game solo? Q: Can I play this game with friends? Q: Will it have online play? A: Eventually, yes. The beta release will be local co-op, but online is in the works. A: Some time in 2019 - sorry we can't be more specific!